Harbour Wealth Management | Knowledge is power. Stay safe by staying ahead. Knowledge is power. Stay safe by staying ahead. In all market conditions, Harbour strives to be your safe haven of investing. We use cutting-edge technology combined with personalised advice to understand your financial needs, build portfolios and asset allocation strategies suitable to your profile. We adhere to the highest ethical standards and disciplined decision-making, with a focus on repeatable strategies. Harbour will be there to guide you in rising, falling and stable market conditions. Our capacity to re-assess ever-changing markets allows us to build stable and robust solutions for your investments. Get all your financial assets under one roof. One custodian with access to 100 global exchanges in a common-law offshore booking centre. Define your course, backed by the right expertise. Experienced, informed opinion on investments, and portfolio strategies according to your objectives. A one-stop shop to manage your investment portfolio in line with your risk profile and financial goals. We provide a holistic, individually-tailored approach to ensure every portfolio receives the individual care your investments need. We provide expert advice on your requirements for financial leverage. We can arrange credit through our partners or provide leveraged exposure through structured products. Translate your investment strategies into a coherent and targeted structured product. We have partnered with several issuers to customise any structured product to match your investment needs and risk profile. 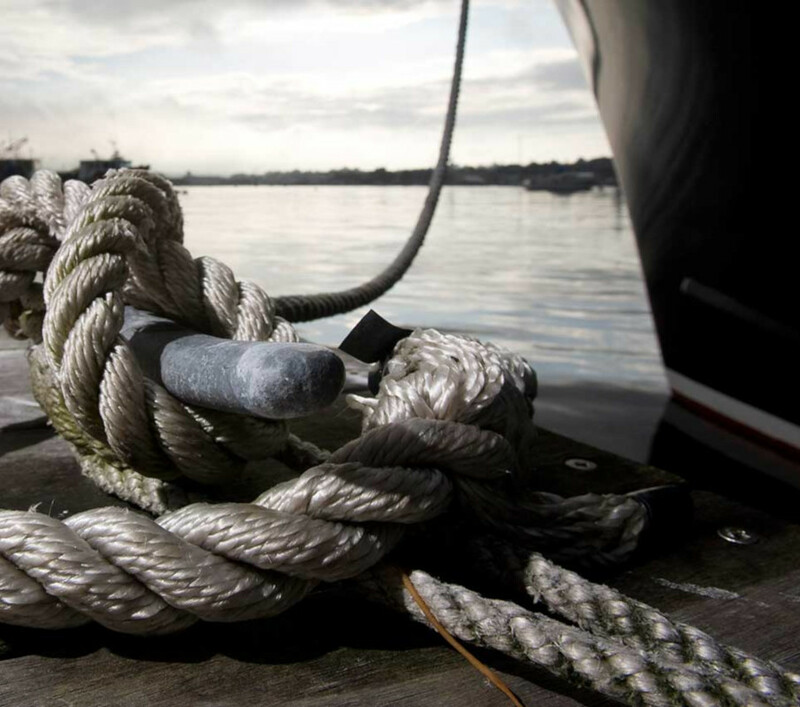 Harbour is your doorway to global financial markets. You will gain access to a global network of brokers under one account with very competitive pricing. We build an accurate and realistic risk profile of each one of our clients via tried-and-tested techniques. Knowing your risk tolerance will empower you to harness your full potential by keeping you invested through the cycle. We provide a detailed assessment of your portfolio. We utilise your risk appetite and suitability assessment to identify any gaps in your existing allocations. In control, but not alone. We help you build portfolios aligned with your goals and risk tolerance. Our mission is to protect and nurture your investments, with the goal of long-term structural growth coupled with a transparent, trusted relationship. We serve our clients. In providing asset management and advisory solutions for your portfolio, we determine the ideal strategy and allocation of capital based on a detailed investment profile designed to serve your best interests. We realize that mutual trust is key for having your goals achieved and we are keen on fostering such trust to the greatest extent, by building a long-term successful relationship. We are neutral and independent in every action we take for you.  Harbour has no internal products to sell you and does not surreptitiously accept retrocessions; our clients benefit from independent access to fund managers and an extensive range of investment products. We give you an edge with quant tools that track trends, themes and other events that impact country, sector, asset class allocations. Research shows that most alpha generated by active fund managers is attributed to allocation rather than selection decisions. Harbour does macro really well, as evidenced by our calls since we first started sharing our research with the public. You will benefit from a more hands-on approach to allocation with a quicker response time to the continuously changing landscape. Because we have low commissions, we are able to take advantage of opportunities to underweight or overweight certain factors in any discretionary portfolio with an active tilt. Portfolios with a passive tilt benefit from our risk-management approach to portfolio allocation. Portfolios are periodically rebalanced to stay within quantitatively derived risk tolerance levels. Each of our clients will have a passive or active tilt, but all clients benefit from our risk-management approach to allocations because we take suitability seriously. Aside from quantitative tools to measure risk tolerance, we utilize quantitative models to detect cycles and determine the factors that work in the current dominant cycle. We monitor global policymakers to determine monetary and fiscal impacts on geographic allocations. Yes, it matters when a country depends on external financing in dollars and the Fed is raising rates. Quantitatively, it can be said that market prices reflect the aggregate knowledge of market participants; it can be said that the market-cap-weighted portfolio is what the markets deem as the most efficient portfolio. So one only needs to know the effects of high-impact events on the direction of specific allocations to beat the market. This is how we determine our overweight and underweight positions. We continuously brainstorm “themes” and “potential events” and track them over time. This is what we do best. At Harbour, we leverage on our global expertise and internationally-qualified team to deliver prime solutions to your investments. In order to deliver on your expectations, our team focuses on a service and relationship-oriented approach built around top-tier know-how. We provide you access to key in-house market intelligence and research considering your individual needs. Our weekly Insights, media mentions, and other relevant articles.